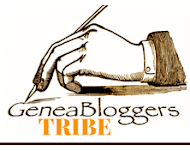 GeniAus: Opening a can of worms or two? 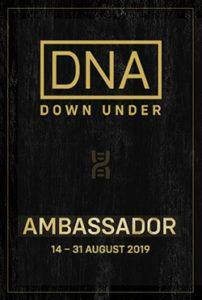 I had a loooong chat with Alan Phillips from Unlock the Past this week, I was thrilled to hear that 230 people (genies and a few partners) have booked for the 4th Genealogy Cruise out of Australia in February - what a genealogy feast it will be. If you have been thinking about joining this cruise you had better do it now as there are very few cabins left. 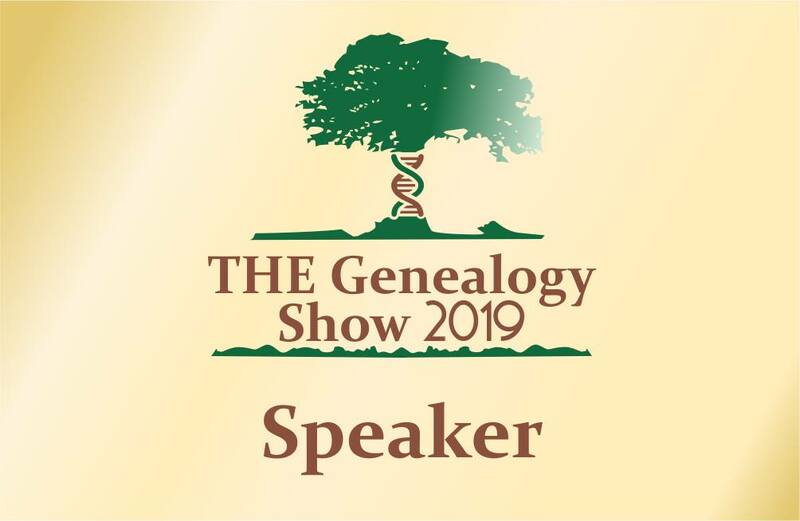 I am excited that I will be presenting/moderating a new session on the voyage around the topic of ethics in genealogy. I am working on a set of questions/scenarios that I will open to discussion by a panel of experienced genealogists on the cruise. 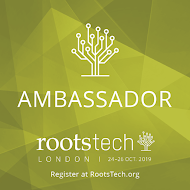 We will cover issues such as publishing sensitive information and how to decide what to include, the right of descendants to know the truth, borrowing other peoples photos and plagiarism and copyright. "borrowing" photos I hear you say with horror! I would use a much blunter word Jill.